Some impressive sneaker deals out there. 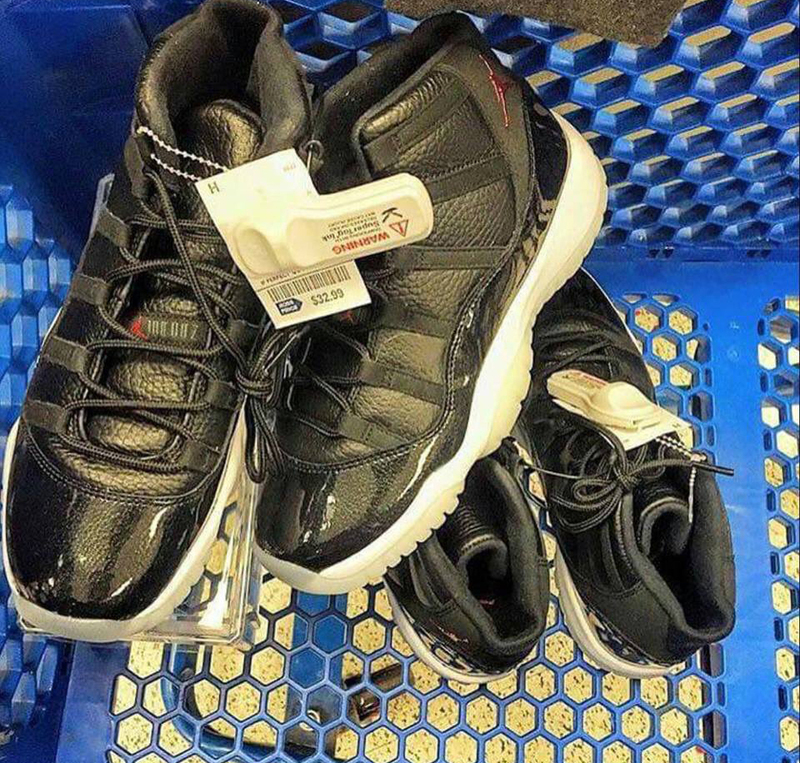 Yes, the Air Jordan 11 "72-10" can actually be found below retail, and at discount store Ross no less. 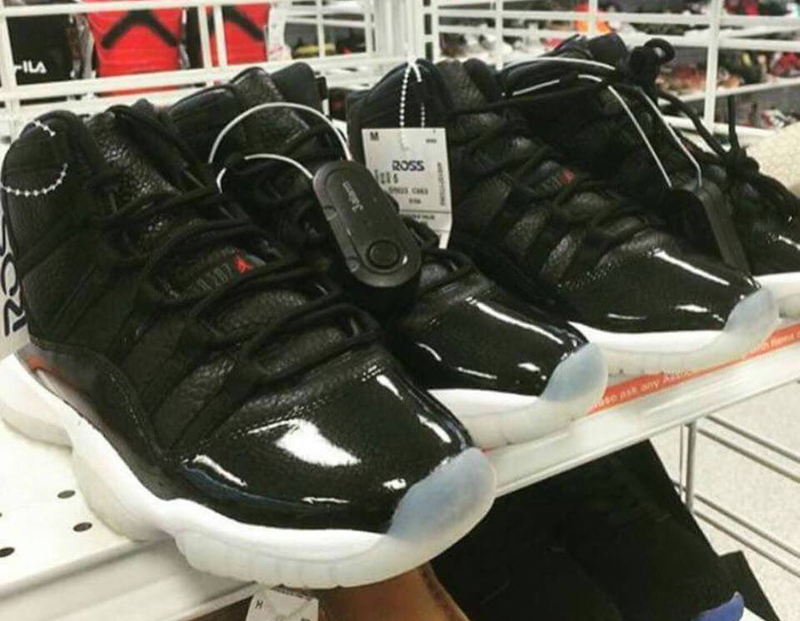 A user on Twitter posted the images here, which originated on the Fresno Shoes Classified group on Facebook, from a Ross location in California that show the coveted sneakers sitting on shelves. The pairs look to be of the GS persuasion and were sold for just $33. 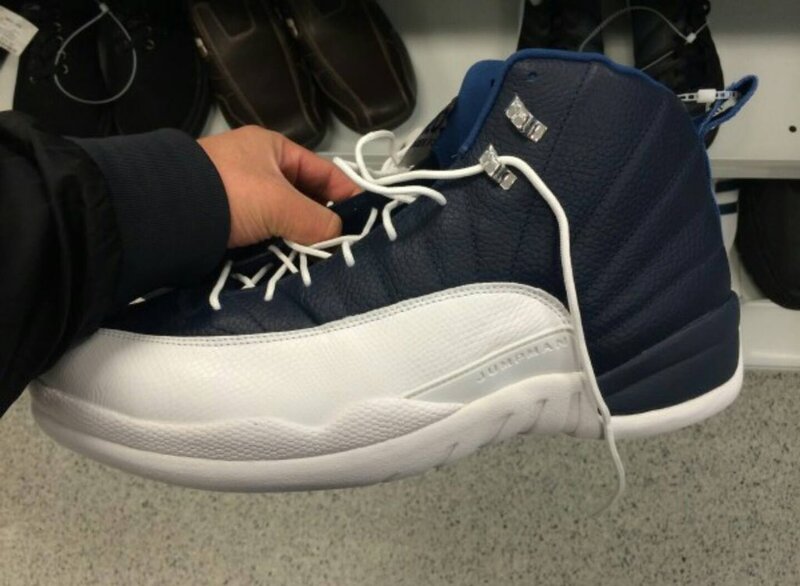 Also allegedly spotted was the "Obsidian" Air Jordan 12. While tales of sneaker deals this good should be taken with a grain of salt, Ross has certainly been the source of impressive finds in the past, so readers should keep their eyes peeled.